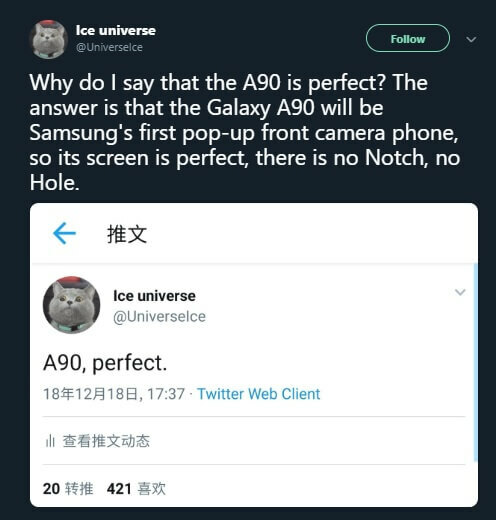 Our friendly neighborhood leakster Ice Universe has made an interesting claim about the upcoming Samsung Galaxy A90 on Twitter recently – he claims that the phone will have a pop-up camera. 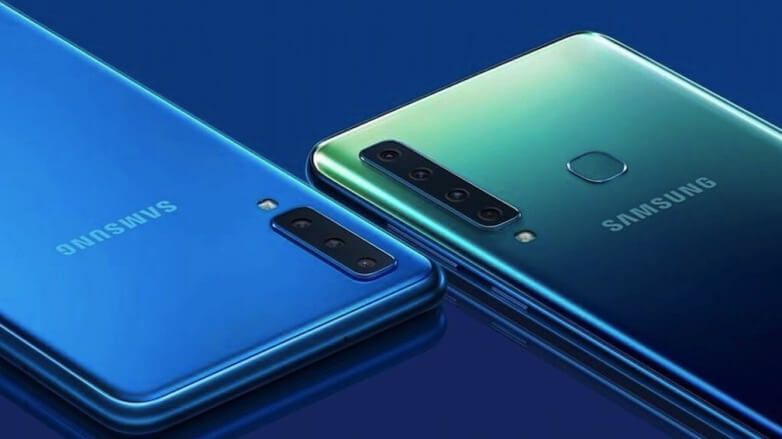 There’s not a lot of info or leaks about the Galaxy A90 online, all we know is that it will have 6GB/8GB of RAM and 128GB of internal storage and that it will probably have a triple camera setup on the back. 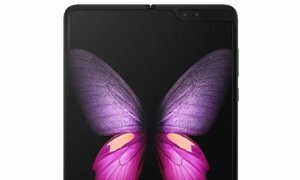 It’s expected it will feature an in-display fingerprint sensor. 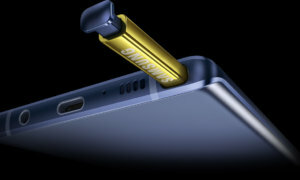 Other than that, Samsung has so far been pretty quiet about the device. Could this year prove to be the year of the pop-up cameras? It sure looks like we’re heading in that direction. What do you think? Are the pop-up cameras a good idea or just horrible design?